The F6U Pirate was the first jet fighter produced by Chance Vought and first flew in 1946 but unfortunately it proved to have unimpressive performance. 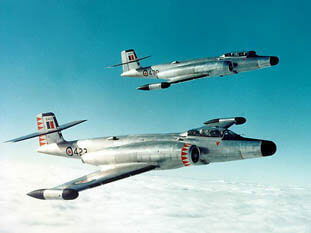 30 examples were produced for evauation by the US Navy but the aircraft did not prove suitable for service and all were scrapped in 1950. 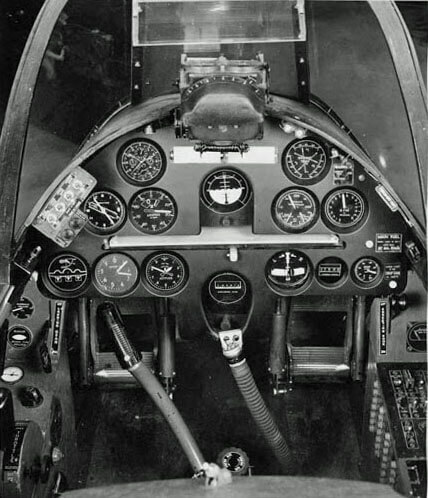 To maximise value, this title contains the Flight Manual for the F6U Pirate and several documents for the F5U including the preliminary Flight Manual. 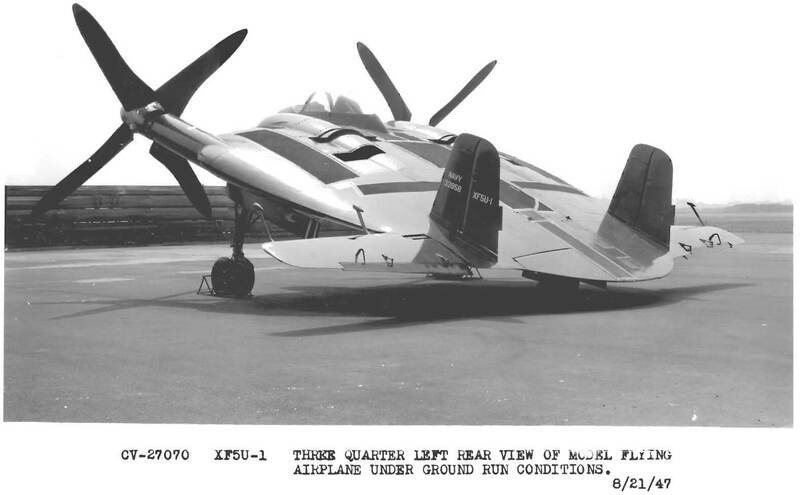 The F6U file has been scanned from the original flight manual and retains any colour pages. US Navy Preliminary Pilot’s Handbook for the F6U-1, AN 01-45HEA-1 dated 15-4-49, with approx 71 pages. 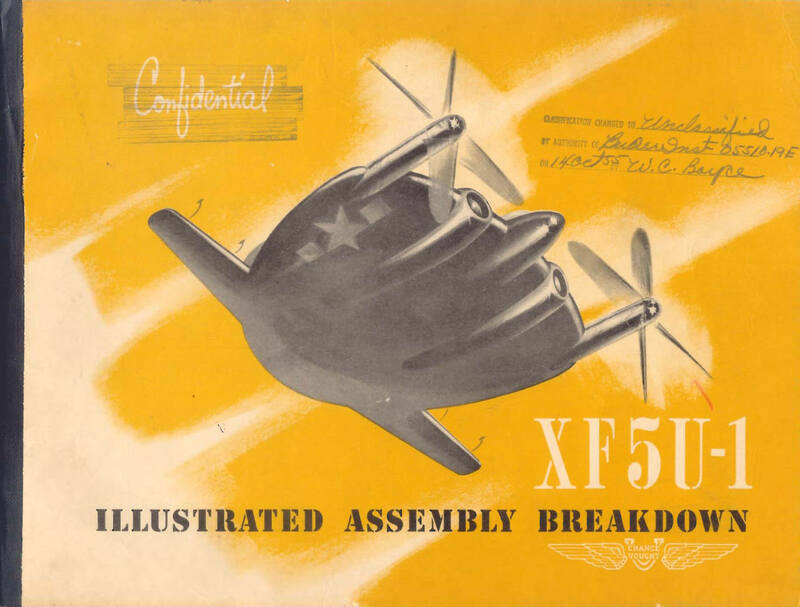 Manufacturers Illustrated Assembly Breakdown manual for the XF5U-1 (Confidential) dated 1-1-45, with approx 19 pages. Intended for factory engineering staff assembling the aircraft, showing all the major assemblies and drawing references. 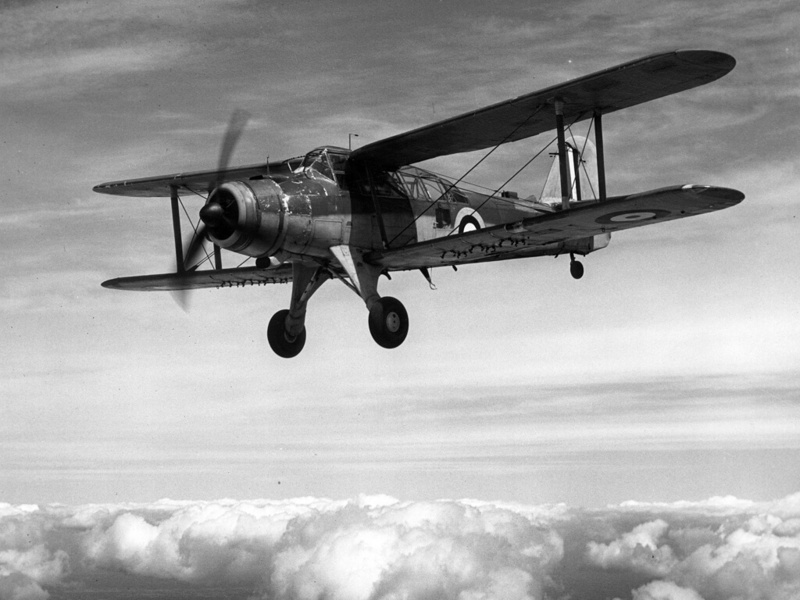 Five factory photos of the XF5U all with captions and factory negative references. Factory “General Arrangement” drawing of the XF5U. Chance Vought drawing number CV3-40100.